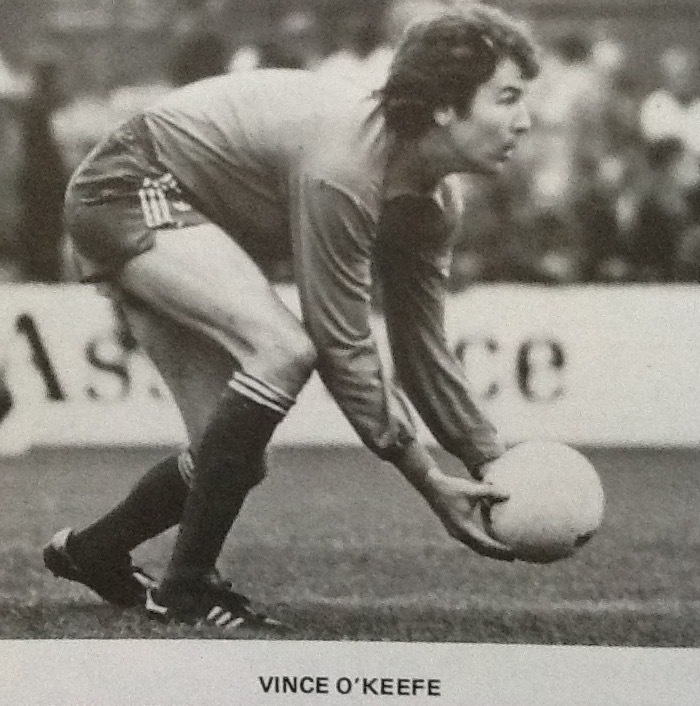 After playing for Sutton Coldfield-based team, Paget Rangers, O’Keefe signed professional forms for Birmingham City July 1975. 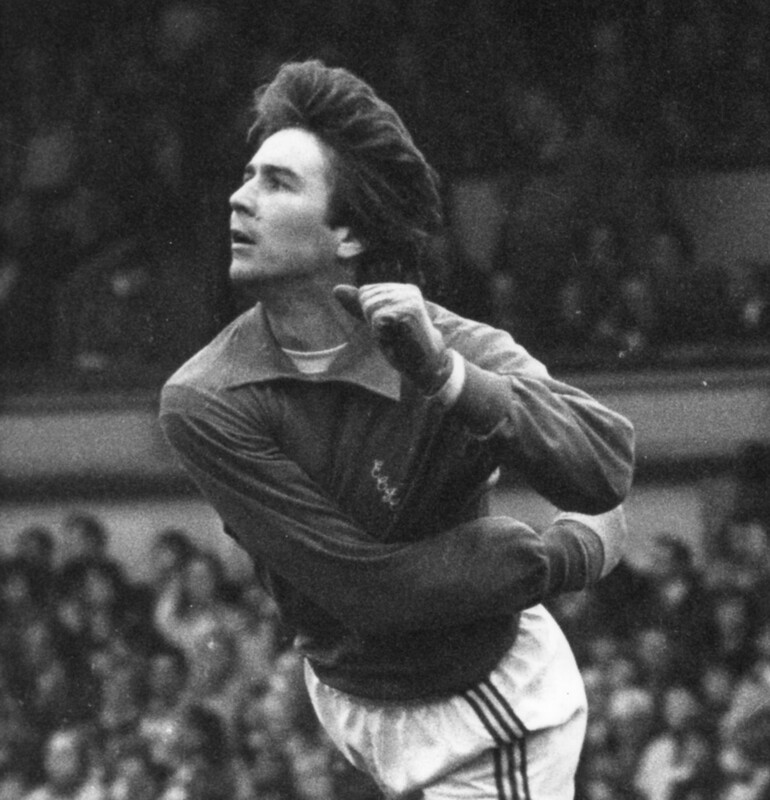 Twelve months later he moved to Walsall, but again never made a league breakthrough and signed for A.P. Leamington. 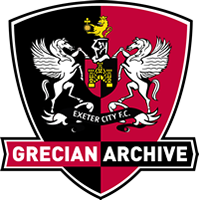 It was from there in June 1978 that he was signed by Exeter City and he soon got his league debut when playing in the first match of the season in a goalless draw at home to Walsall. 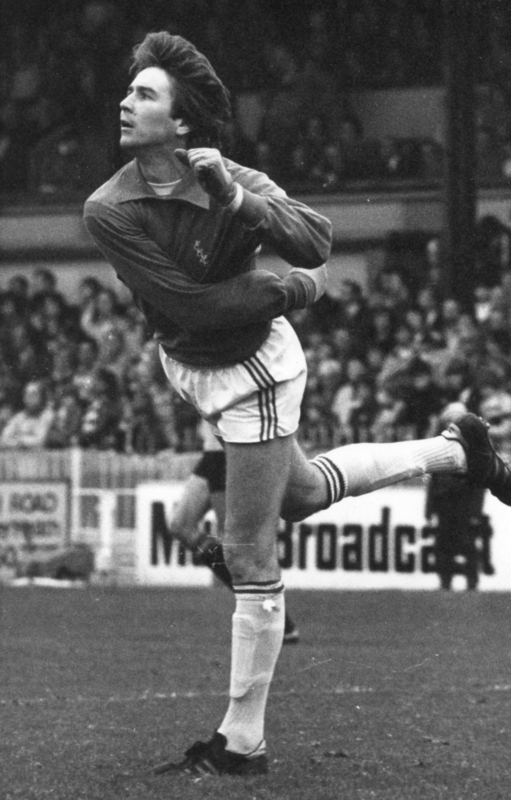 Sharing the goalkeeping duties with Ian Main, O’Keefe stayed at St James’ Park for two seasons, before making the short move to Torquay United in February 1980, where he was to feature in 108 league matches. In August 1982, O’Keefe signed for Blackburn Rovers where he added a further 68 league appearances. Whilst at Ewood Park he also had loan spells with Bury and Blackpool (on two occasions). Joining Wrexham in July 1989, O’Keefe played a further 83 league matches, until being released by them at the end of the 1991-92 season. 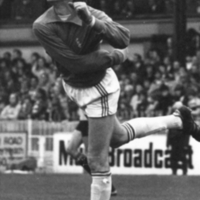 By this time he was working for the Professional Footballers Association, later becoming a financial advisor for them, however, he got a surprise recall by Exeter City in August 1992 when regular keeper Ian Main was unavailable and he played in the opening match against Rotherham United. He was to return again to play once more against Blackpool at St James’ Park in January 1993. 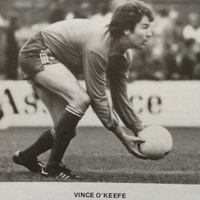 O’Keefe was to become a goalkeeping coach at Blackburn Rovers, but then gave that up to concentrate on his job as a Nottingham-based financial consultant.